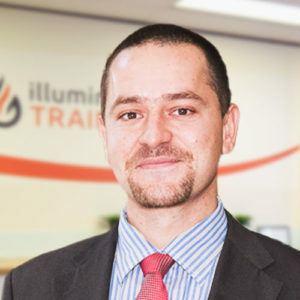 Sezai has over 15 years of IT Industry experience, 13 of those years have been dedicated to SharePoint implementation work in Perth. Sezai has been awarded a Microsoft MVP Award on 6 occasions for community contributions related to presenting at user groups and conferences, as an organiser for the Perth SharePoint User Group and Office 365 Saturday events. Sezai has worked on SharePoint implementations for a variety of organisations from Government, Mining, Resources, Oil and Gas, Corporate, Construction, Not for Profit and other industry verticals. Sezai has a wide breadth of capability, specialising in technical aspects such as custom application development, infrastructure design, solution architecture as well as people centric roles related to business analysis, administration, support and training. Construction Materials and Building Products: Implementation of a SharePoint Server 2016 Intranet platform used as an Intranet, for document management and the hosting of enterprise applications. Solution Architect for the implementation and roll-out of the HealthPoint platform. Architect and Developer of the Central Referral Service (CRS) system utilised for referrals from GPs to Hospitals. Implementation of a SharePoint Project Document Management System for CSBP Fertilisers, this system has been in operation for 7 years and stores terabytes of documents related to engineering projects and includes custom ERP integration. 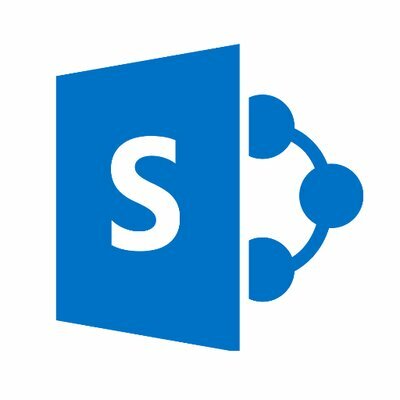 Ongoing Office 365 support and maintenance related to SharePoint Online. Yambay uses SharePoint Online for management of documents and content related to product development and customer implementations of their products.